December 2017 saw The Department of Health and Social Care (DHSC) award Terrafix Limited with the contract to design, develop, supply and support a National Ambulance Mobilisation Software Application Contract as part of the DHSC replacement Ambulance Radio Programme (ARP) for the English Ambulance Service with the option to include Scottish Ambulance Service and Welsh Ambulance Service NHS Trust. The contract value is £8.5 million over 5 years with the possibility of 2 years extension. Terrafix was chosen by competitive tender as the company which best meets The Department of Health and Social care's requirements for the delivery of a bespoke, resilient and reliable state of the art critical software solution and base end system. "Winning the contract to supply The Department of Health and Social with our new Mobilisation App is a great achievement; we are pleased to be chosen and we will be utilising our knowledge of the ambulance mobile environment we have amassed over the past 25 years, to ensure that we will enable all the Ambulance Trusts to communicate quickly, efficiently and effectively with with the control rooms and dispatchers in a timely and accurate manner." The Terrafix Solution, Mobilistation App, will "enable mission critical communications between responding resources and control rooms". 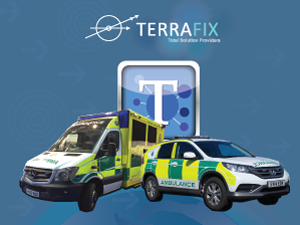 Designed and developed by Terrafix the Mobilisation App, will operate on either a windows or android platform and ensure that responding resources, Paramedics, Community First Responders, even Nurses and GP's can communicate with control rooms. 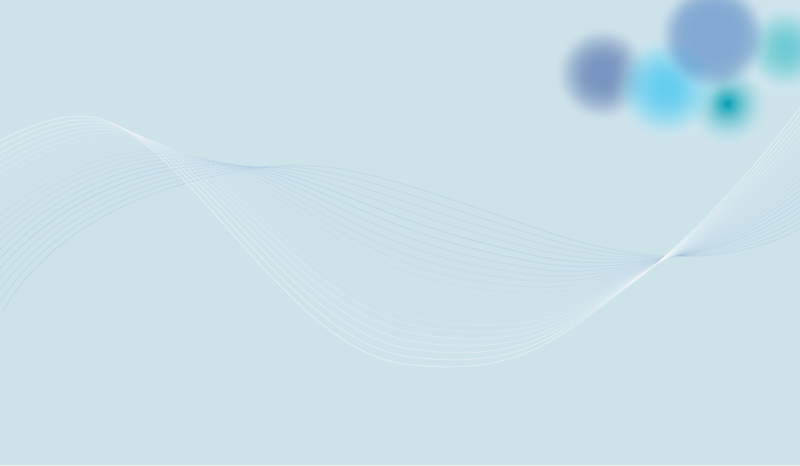 It also provides a powerful resourcing tool which will allow a controlled sharing of emergency assets across different trusts when necessary, such as in all major incidents or planned events.